Blood clots are a serious public health problem that kills hundreds of thousands of adults each year of which the majority of cases are preventable. In the U.S. over 250,000 people die each year from blood clot conditions. DVT is formed when blood thickens and clumps together, then travels and causes complications, such as a stroke. Thrombosis is the term for the condition that occurs when a blood clot (called a thrombus) forms in an artery or vein. Deep Vein Thrombosis or DVT, a potentially deadly condition, is the kind of thrombosis caused when a blood clot develops in a large vein, often in the lower leg, thigh or pelvis. One of the biggest complaints from those that suffer from DVT is leg swelling. Rubbing CBD while massaging the leg can help reduce swelling. This is especially true for Full Spectrum CBD salves. Vallance and his team believe it is the body’s inflammatory response that puts people at greater risk for blood clots in the lungs and veins. Future research is needed. Do you have DVT? Leave a comment below to share with us your story. 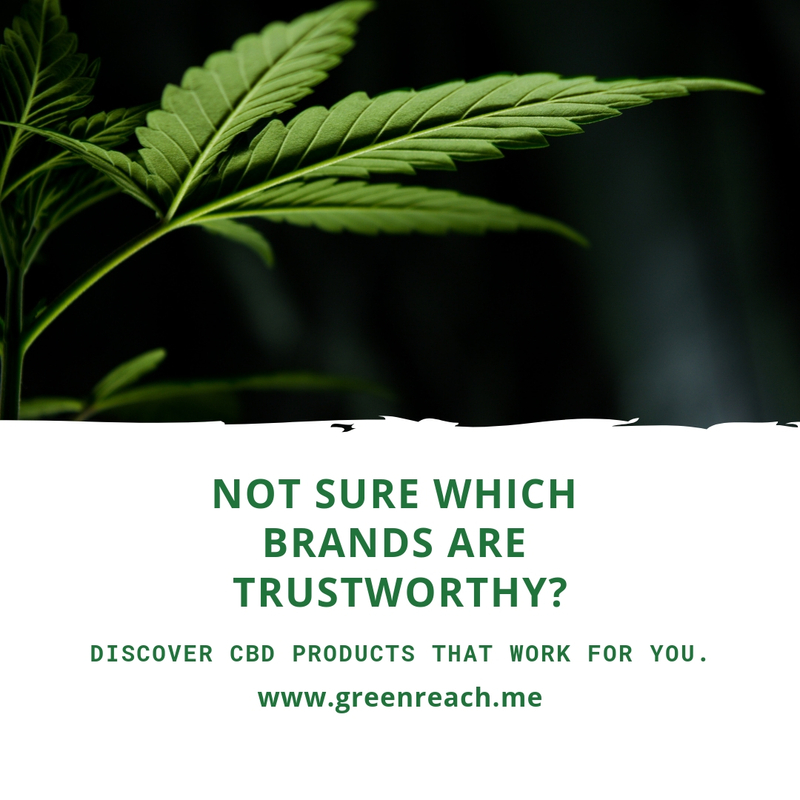 If you would like to learn more about CBD visit the link in our bio.